Have you ever entered a room that has been painted either too vividly or remarkably drearily and have felt an attack on your senses?It may have happened to you a few times and that, as you may know, is because different colors can have different effects on your mood. For example, red can increase one’s level of excitement while blue, on the other hand, can have a relaxing and soothing effect on the senses. This is why, choosing the colors for music room is of paramount importance. The color you end up painting your music room needs to be just right – remember this is the room that has been purpose built for relaxing while you are listening to your favourite tunes and you can’t really do that if you can’t feel comfortable when you are spending time in the room. When I went down the colorful road (pun intended) of choosing the right color for my own music room, there are a lot of things that I learnt. Below is the list of tips that were really helpful to me. So let’s take a look. Unless you are a graphic designer, a painter or someone who works with paints and colors on daily basis, chances are that you don’t know a lot of the terminologies that are used when talking about colors and paints. The same is true for me or, at least, it was when I decided to paint my music room. Simply put, hue is the actual color. When you talk about the color red or the color yellow, you are actually talking about its hue. Saturation is how much lightness or darkness has been added to the color or the “shades” of the color. Pink can be seen as a shade of red and sky blue is a shade of blue. And finally, intensity is the measure of how pure the hue is. It may sound complex at first but you just need to spend a little time on it. 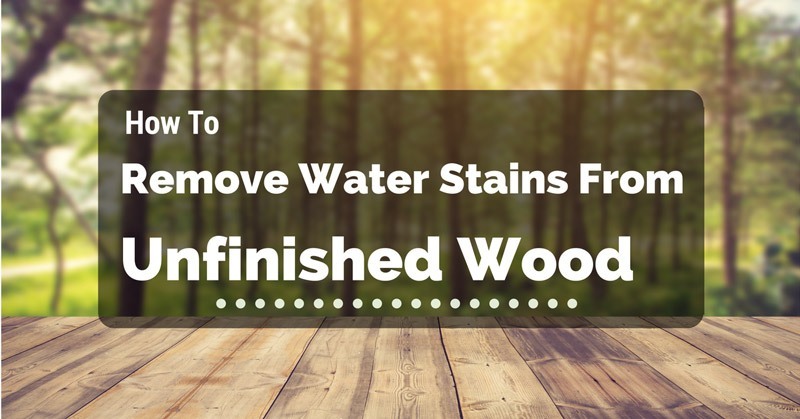 If you do that, you will have a far better understanding when you go to buy the paints that you need and the process of repainting your music room won’t come to a standstill down the line. The empty walls of a room are like a painter’s canvas: you can either turn into something brilliant or you can just waste a lot of paint on it with disappointing final results. If you want to avoid the latter then you should stick with the colors that you like. As you are the one that has to spend most time in the room, so it makes sense that you use the colors that you like. If blue is your favourite color then look into shades of blue, if green is your favorite color then you are better of experimenting with green hues. At the end of the day, if you don’t feel at home in your own music room because of the colors on the walls and the roof then you haven’t done it right and you must avoid that on all costs. Before you roll up your sleeves and paint the room with a new color, you must try our several colors. The best way to do that is to paint a small patch on one of the walls of the room that you intend to paint. You can take it one step further by painting different patches different colors on the same wall. That way, you will be able to compare and contrast different colors at the same time. 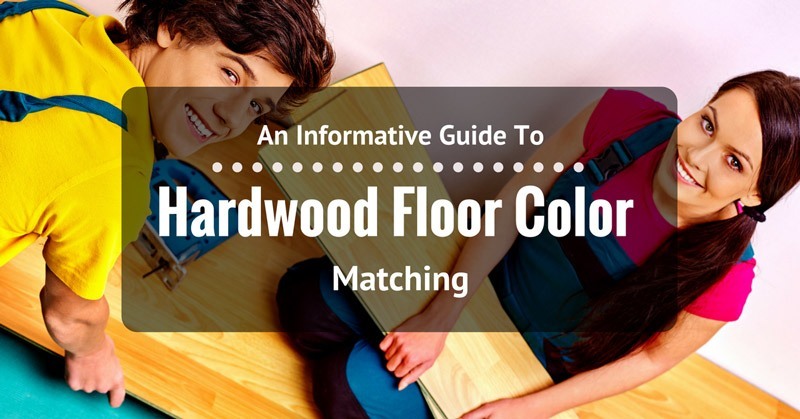 You may even be able to find the perfect contrast or color palette by doing this. If plain walls don’t work for you then you can always try adding unique textures and depth. Bottom line is that the more you experiment with colors and textures, the better the final results will be. 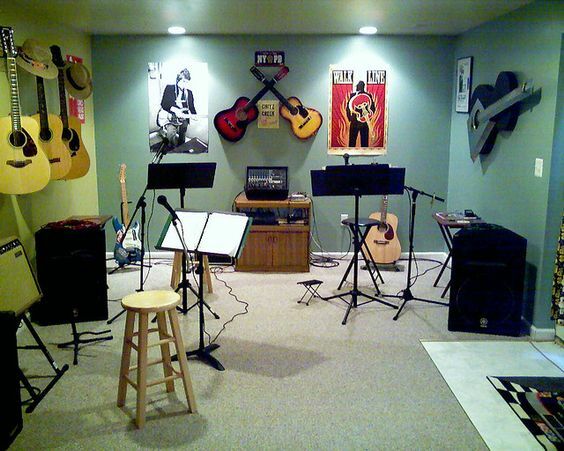 Depending on what kind of lighting you have in your music room, the final outcome of painting the room can vary. Colors look bright and vivid in bright light. 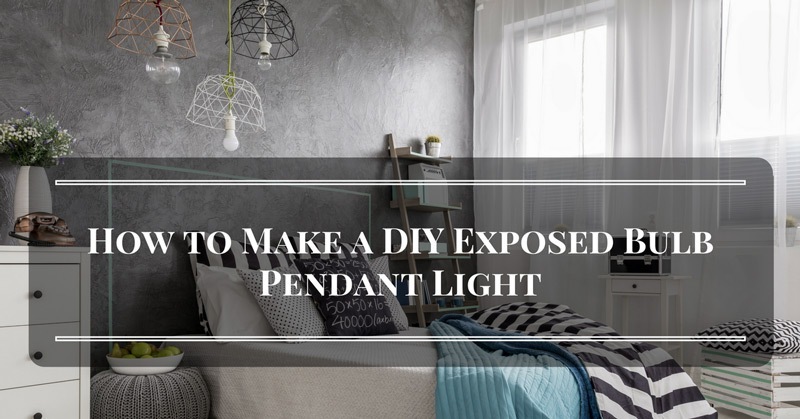 Similarly, the source of light (natural, incandescent or fluorescent) can also affect how the color actually looks when you are done painting the room. You are better of testing the color that you decide to go with in different lights to get an idea of how it’s really going to look. 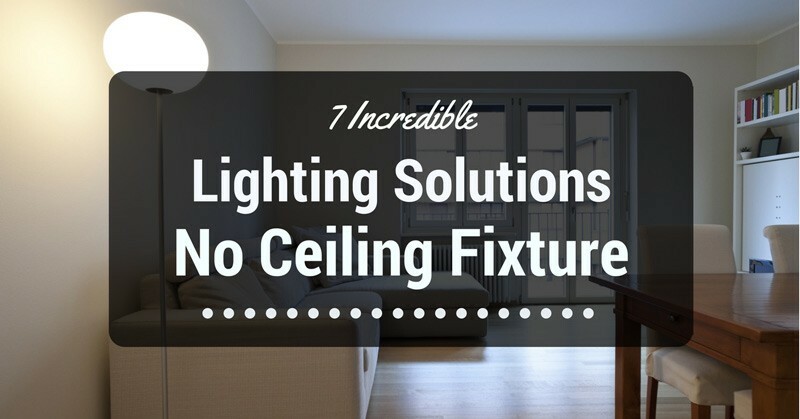 A wall in your room might get a lot of light – both natural and artificial – while others may not. So a hue that looks good on one wall may be incredibly intense on the other. These things need to be worked out before the final decision is made. You may be surprised to find out that a particular hue may not look as you want it to in your lighting setup. 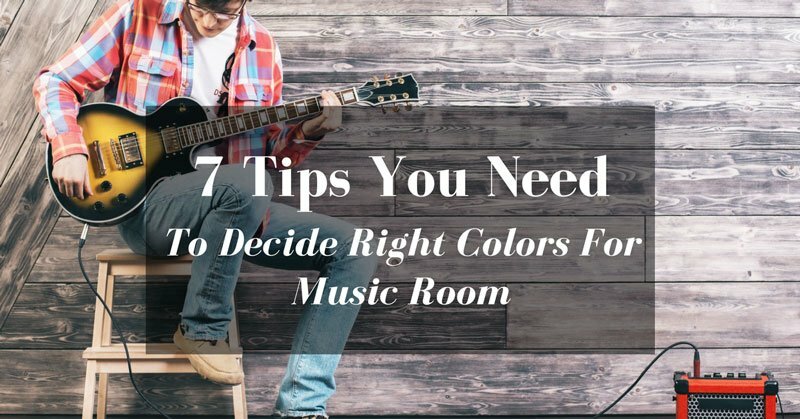 Your music room will definitely have some decorations on the walls and that’s why it also becomes important that you choose the color wisely. If you want to put posters, pictures, vinyl or instruments on the wall then they shouldn’t destroy the color that you have chosen by either being in stark contrast or by being invisible on the wall. Everything in your music room from the instruments to the color of the walls, from the furniture to the carpeting and from the lights to the beautifications on the wall need to work together to provide the experience that you seek from such a room. A monochromatic color scheme is a color scheme that has been constructed using different shades of the same color or hue. 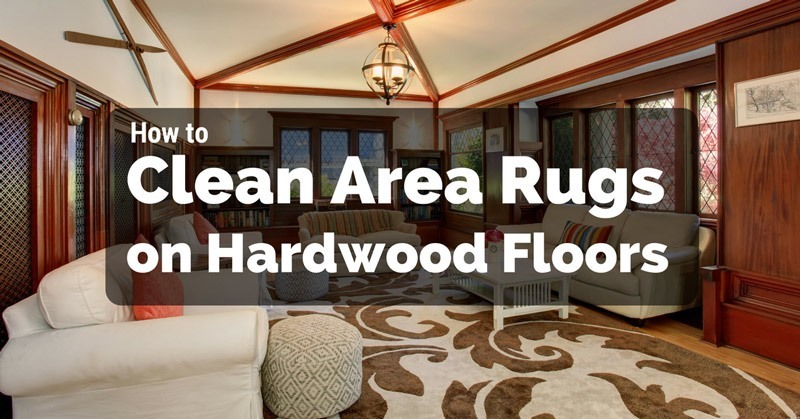 No matter what hue you choose, the end result is always a clean look which is, more often than not, difficult to achieve with contrasting colors. Another advantage of using monochromatic color schemes is that what may not work with one shade is bound to work with another shade. Monochromatic color schemes aren’t too jarring to look at either and that’s why they work for a large majority of people. But if you are going for more spark, then this isn’t for you and you should stick with color schemes that have be created using bright colors. Yeah, you read that right. 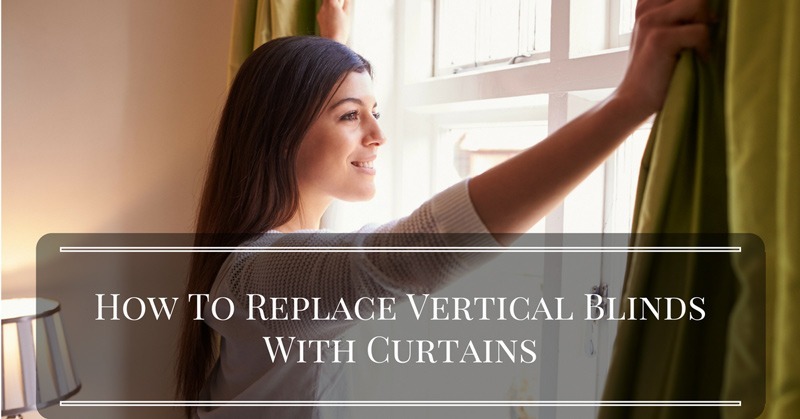 If you are unable to find the right color for your music room even after keeping in mind all of the instructions above then you might want to take your chances with wallpaper. Sure, you won’t have the granular control that you have with paint, but wallpapers can also give great results in the end so it is definitely worth a try. With wallpapers, things like texture, shades of colors and color depths etc. have already been taken care of. So, all you need to do is to find a wallpaper that fulfills your requirements and that looks great to you. You might not find exactly what you are looking for but you will be able to find something which is close. 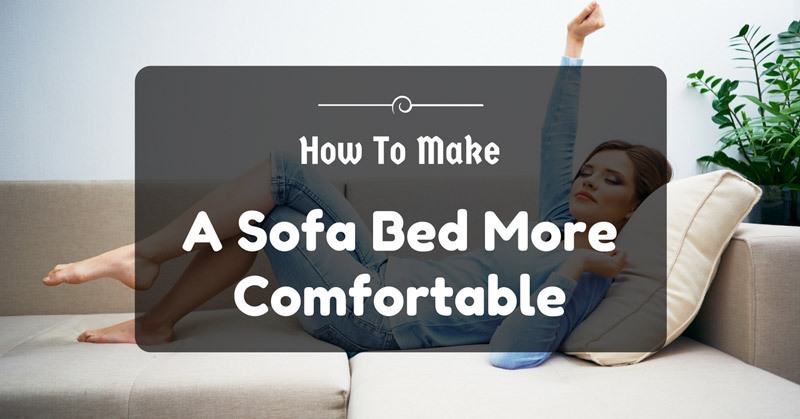 If you decide to take this route, it will save you a lot of hassle. Another thing that you can easily try with wallpapers is using different wallpapers on different walls of the room. That way, you can have different “scenery” for each wall and the overall effect might be superb too. So if you are ready to give up on paints then try wallpapers as a last resort. So, there you have it. 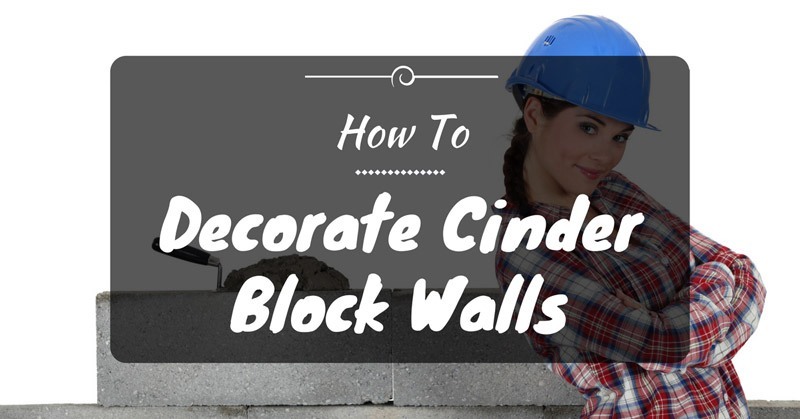 These are the things that will help you greatly whenever you want to repaint your music room. Just keep them in mind and you are all set. Do you think that there is anything missing from the list? Or would you like to add something to a point that’s already mentioned in the list? Then feel free to share your thoughts in the comments below. Not only that, I would be happy to see the final look of your music room once you have painted and decorated it. Oh, and if you like the article and found it to be helpful, don’t forget to share it with your friends. Happy painting. 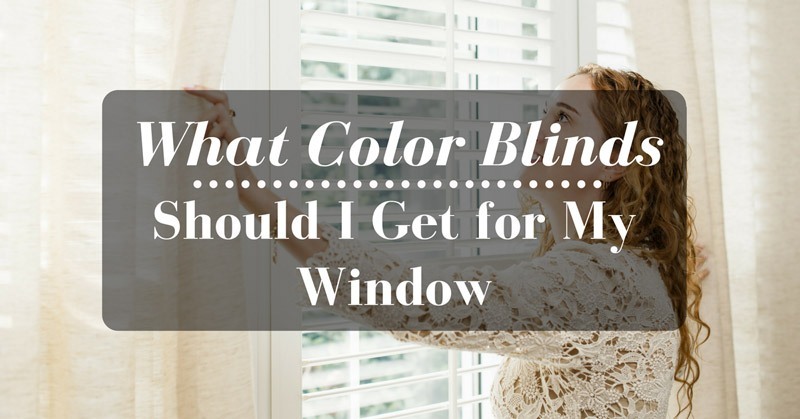 What Color Blinds Should I Get For My Window? 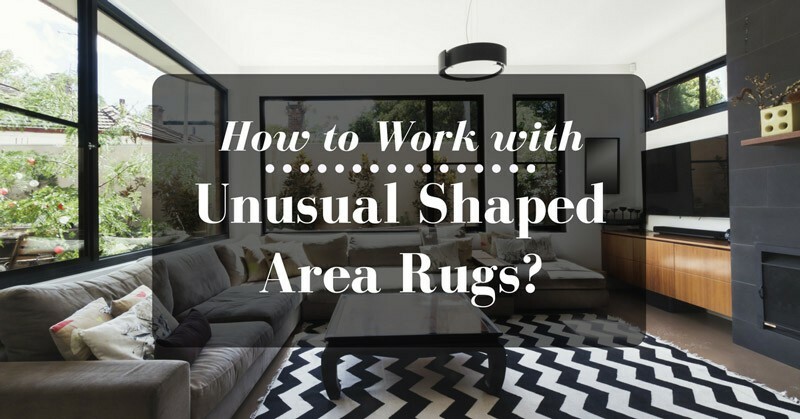 How To Work With Unusual Shaped Area Rugs? RelaxingSpace.com is a participant in the Amazon Services LLC Associates Program, an affiliate advertising program designed to provide a means for sites to earn advertising fees by advertising and linking to Amazon.com. Additionally, RelaxingSpace.com participates in various other affiliate programs, and we sometimes get a commission through purchases made through our links.